Enchanting adventure awaits you in The Mermaiden Tales, a collection of exciting stories that will introduce you to the seven royal Mermaiden princesses and their favorite FinFriends. 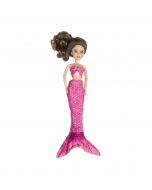 Learn about the special power that each Mermaiden holds and how she uses it to help others. 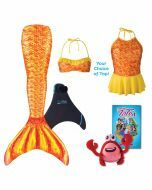 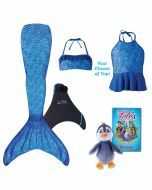 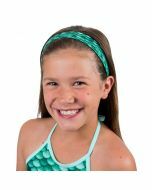 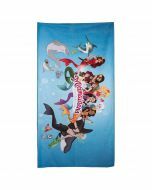 You’ll also meet playful FinFriends including Picasso the Rainbow Fish, Bubbles the Dolphin, and Pepper the Penguin who are loyal companions to their Mermaidens. 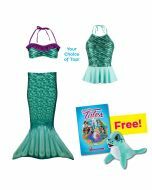 These captivating stories of mermaid life around the world will leave every reader ready for more! 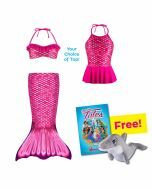 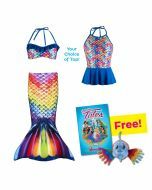 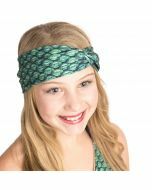 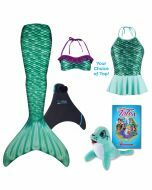 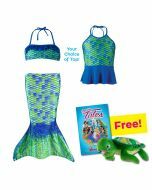 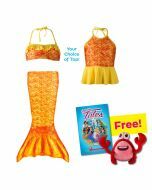 This book is the perfect gift for any mermaid (ages 8-12). 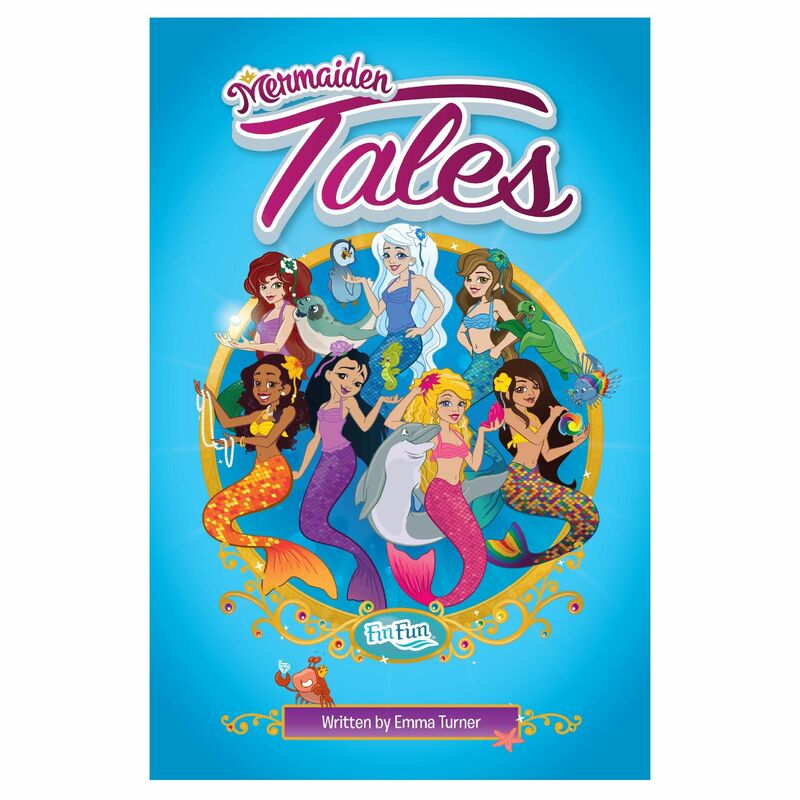 Enchanting adventure awaits you in The Mermaiden Tales, a collection of exciting stories that will introduce you to the seven Royal Mermaiden Princesses and their favorite FinFriends. 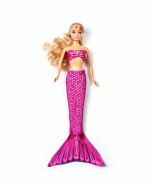 Learn about the special power that each Mermaiden holds and how she uses it to help others. 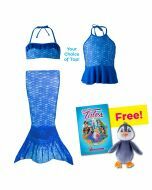 You’ll also meet playful FinFriends including Picasso the Rainbow Fish, Bubbles the Dolphin, and Pepper the Penguin who are loyal companions to their Mermaidens. These captivating stories of Mermaiden life around the world will leave every reader ready for more! 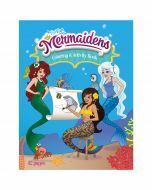 This book is the perfect gift for any mermaid (ages 8-12).